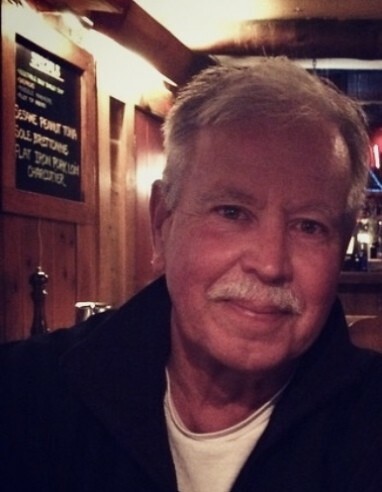 Obituary for Francis Joseph McGowan III | Magner Funeral Home, Inc.
Francis Joseph “Frank” McGowan III, age 69, died suddenly on Thursday, August 23. He was the loving husband of Betsy Owens McGowan. Frank was born in Brooklyn, NY on April 14, 1949, the son of the late Francis Joseph McGowan, Jr. and Florence McNevin McGowan. He was a graduate of Central Catholic High 1967 and Franciscan University of Steubenville and had worked for many years as a construction manager. He was a member of the Sons of the American Revolution, the Tau Kappa Epsilon Fraternity and the CT Carpenter’s Union. Frank was an avid NY Yankee fan who loved coaching and attending his children’s sporting events. He was a devout Catholic and a parishioner of St. Matthew Parish in Norwalk and previously of Our Lady of Fatima in Wilton. He also enjoyed cooking, reading, walking the family dog, Lacey, and being with his family. In addition to his wife Betsy, Frank is survived by his daughter Maggie McGowan, sons Francis Joseph “Joe” McGowan and Patrick McGowan, his sister Marie McGowan Meisel (John), his brother Ray McGowan (Joanne) and many nieces, nephews and friends. A Mass of Christian Burial will be celebrated on Wednesday, August 29, 10 AM at St. Matthew Church, 216 Scribner Ave., Norwalk with burial to follow at St. John Cemetery. 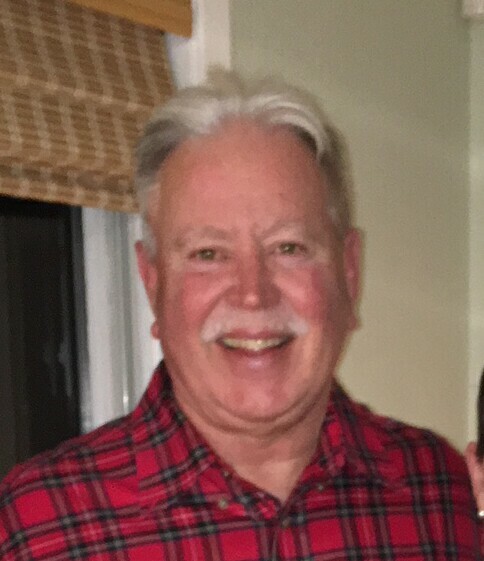 Frank’s family will receive friends at the Magner Funeral Home, 12 Mott Ave., Norwalk on Tuesday from 4-8 PM. In lieu of flowers, donations in his name may be made to Brien McMahon Athletics, 300 Highland Ave., Norwalk, 06854.